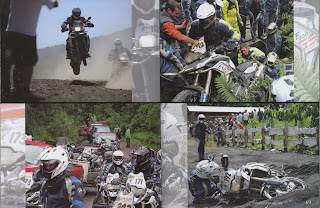 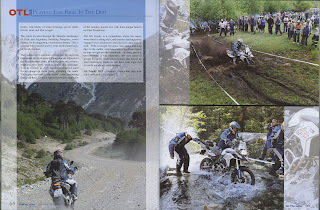 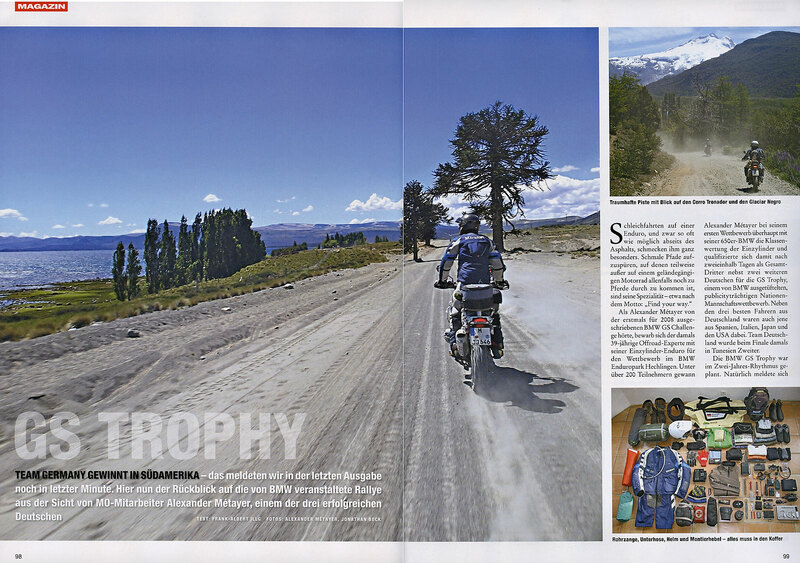 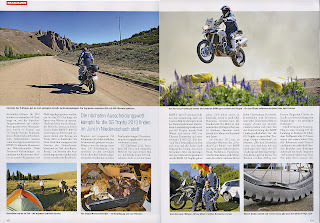 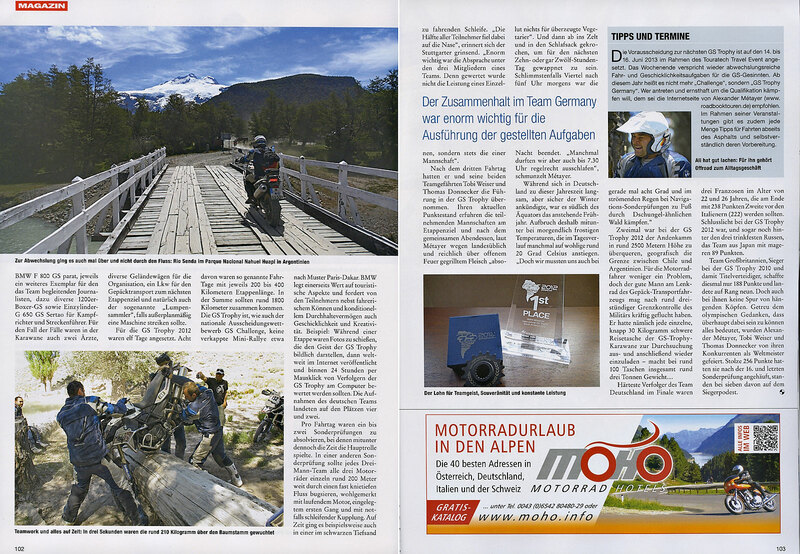 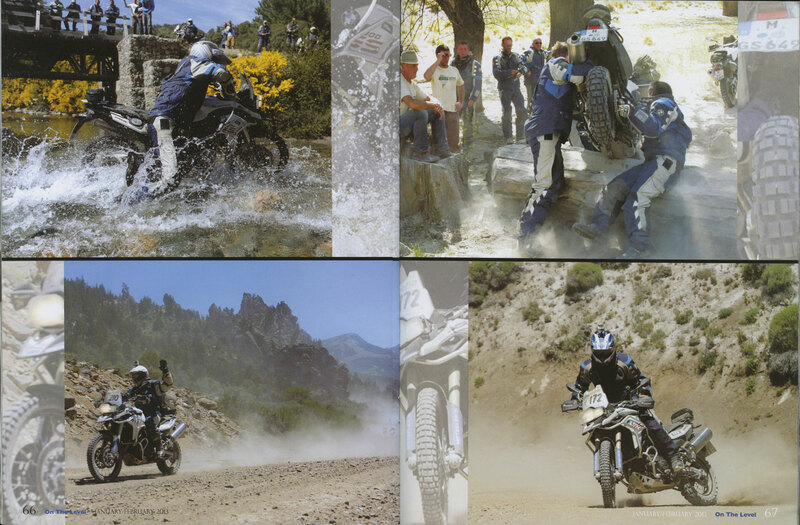 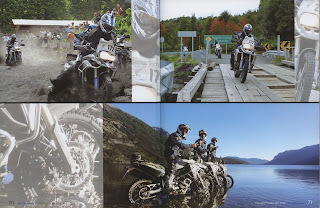 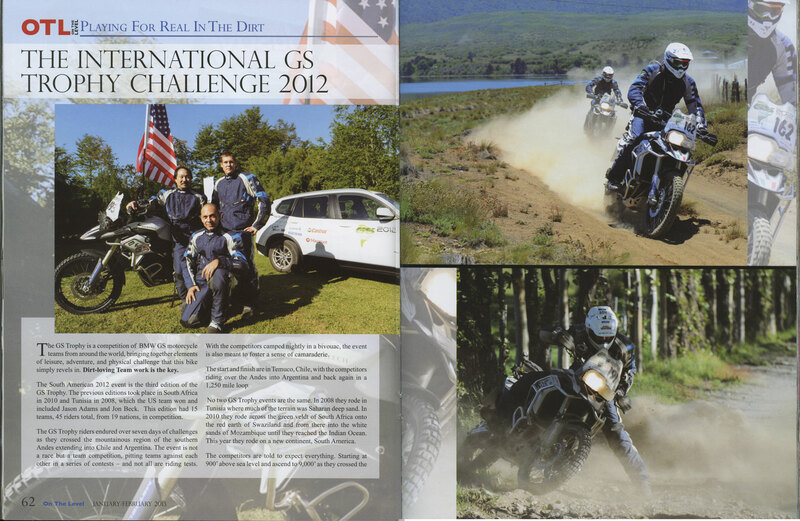 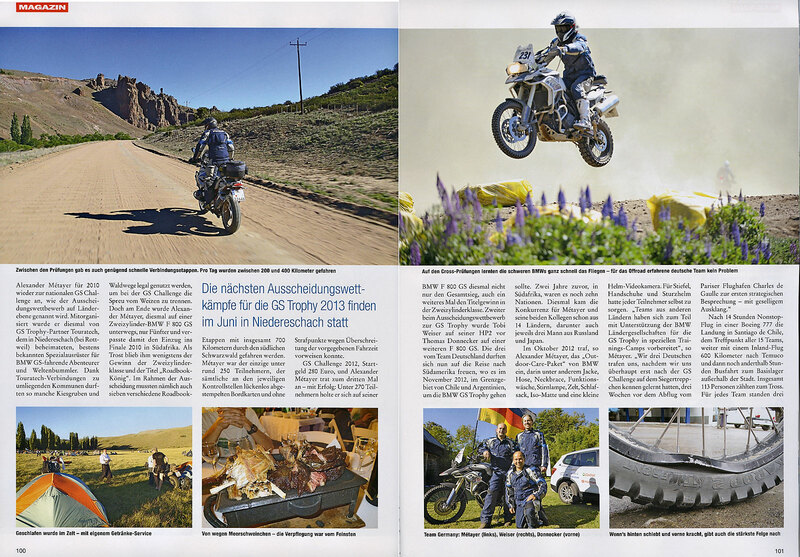 April - June 2013 issue of BMW Motorrader just arrived from Germany with a story about the South America GS Trophy. 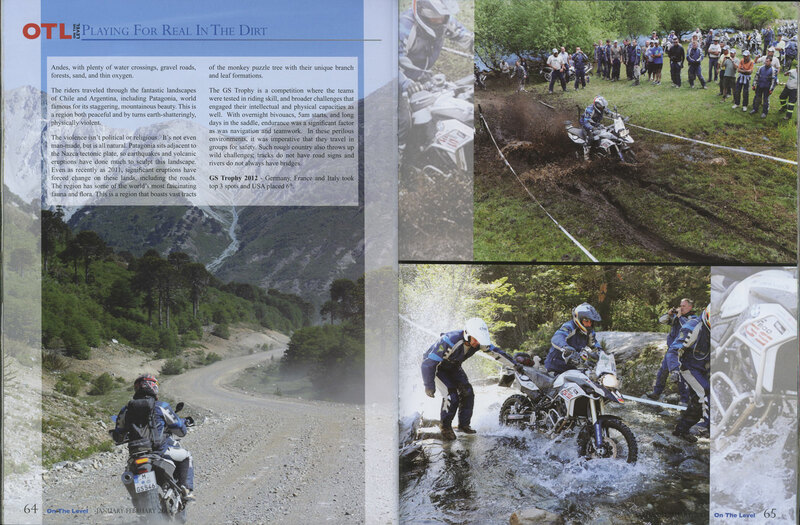 Was an amazing and wonderful challenge to climb aboard a BMW R1200GS and chase the 19 countries worth of competitors around Chile and Argentina to fully document this event. 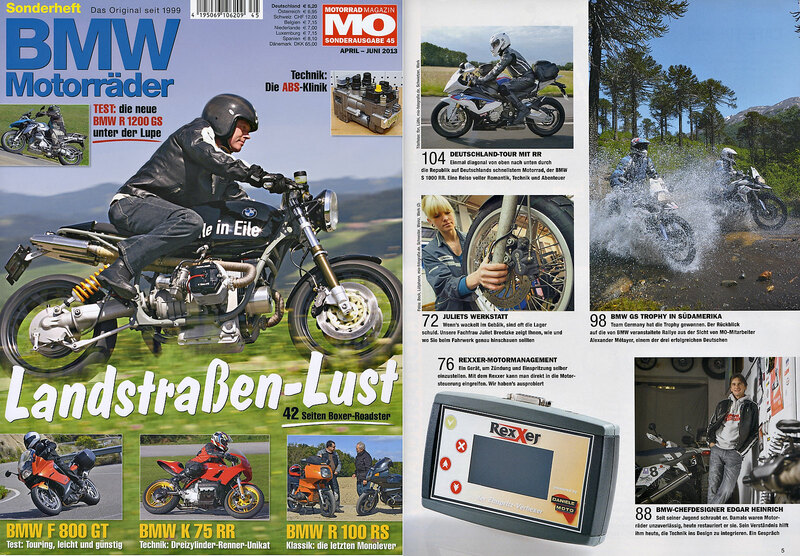 Quality and content of this magazine alone makes it worth refreshing one's knowledge of the German language.